This product was discontinuation.Repair correspondence is possible. 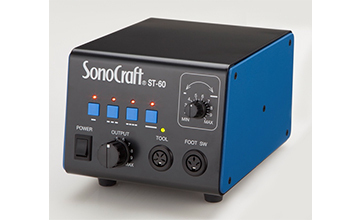 SONOCRAFT is an ultrasonic hand tool for chiseling, stone mounting, and surface polishing of precious metals. 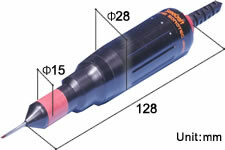 The tool’s longitudinal ultrasonic vibration realizes the effect which is usually obtained with a hammer. Minimal and invisible vibration is conveyed to the hand. 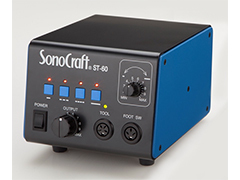 This small and lightweight but powerful model with a maximum power output of 40 W guarantees stable ultrasonic vibration with an amplitude control circuit. The vibration pattern can be selected from four modes: the one-shot vibration mode is for prong making, the intermitted vibration mode is for reinforcement, and the continuous vibration mode is for surface polishing. 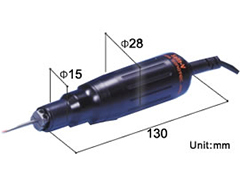 The hand-piece is easy to hold, and very little vibration is conveyed to the hand. 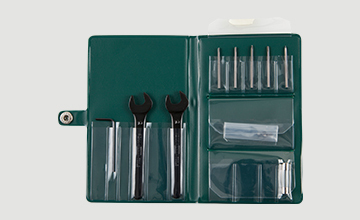 The unique tool holder ensures smooth vibration, and excellent engraving can be attained. 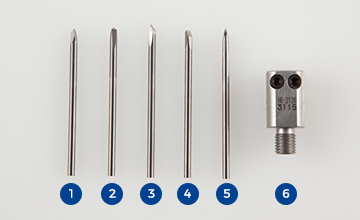 The hand-piece can be used continuously for a long period of time. 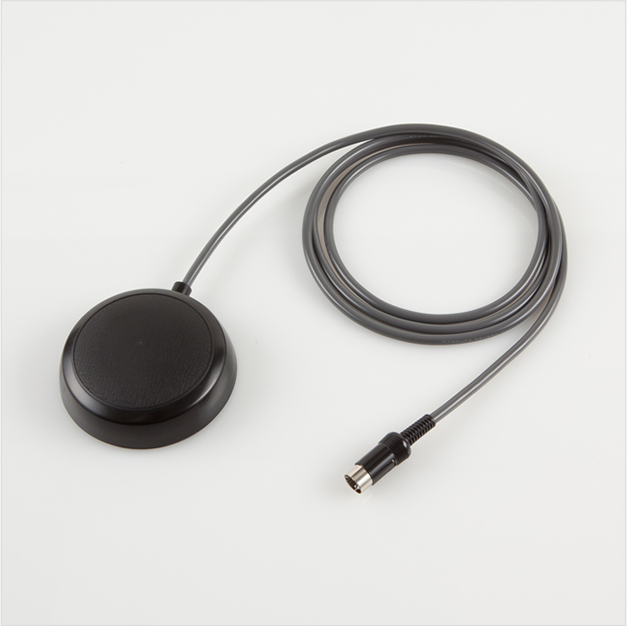 A light step on the foot switch lets you turn off the hand-piece hands-free.